And since we don’t have a crown (there’s only 1 queen, Queen Elizabeth)(not unless you’re a beauty queen then that’s another story. 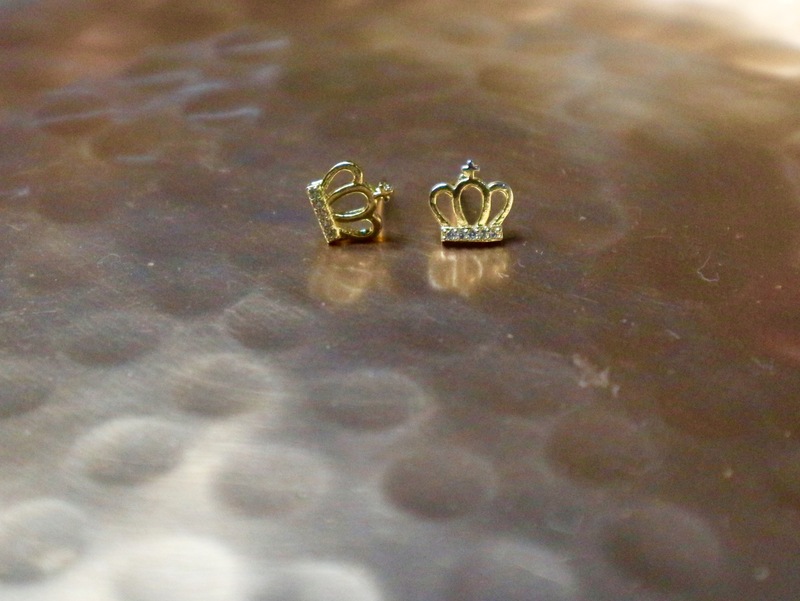 But that’s not the kind of crown I want. haha), we might as well buy our own crown. Right? 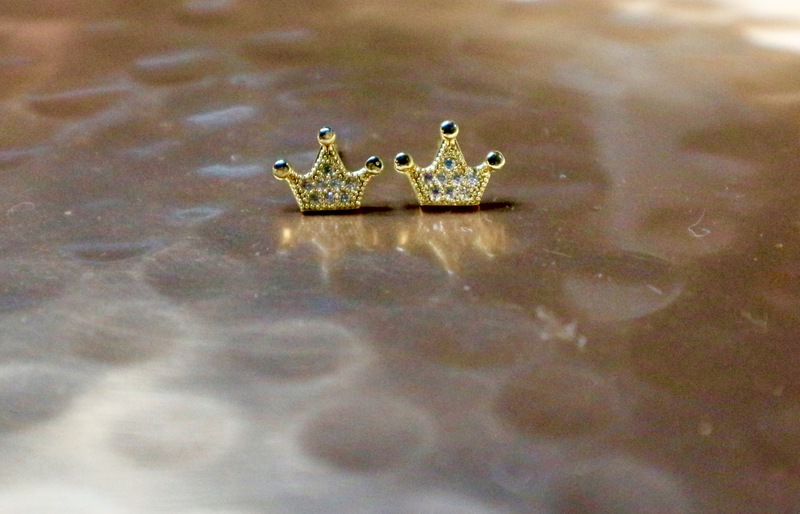 And since we will look stupid wearing a crown on top of our head every day we can still wear a crown conspicuously and still feel like a queen that we are meant to be. 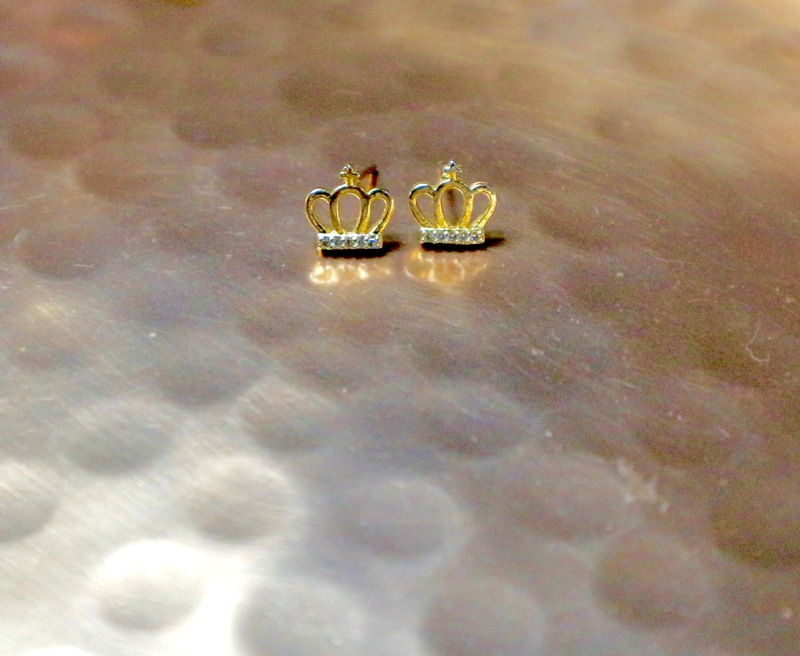 I super love our crown earrings and I have been wearing them every day. I think it is so cute and simple and yet looks so elegant and chic. 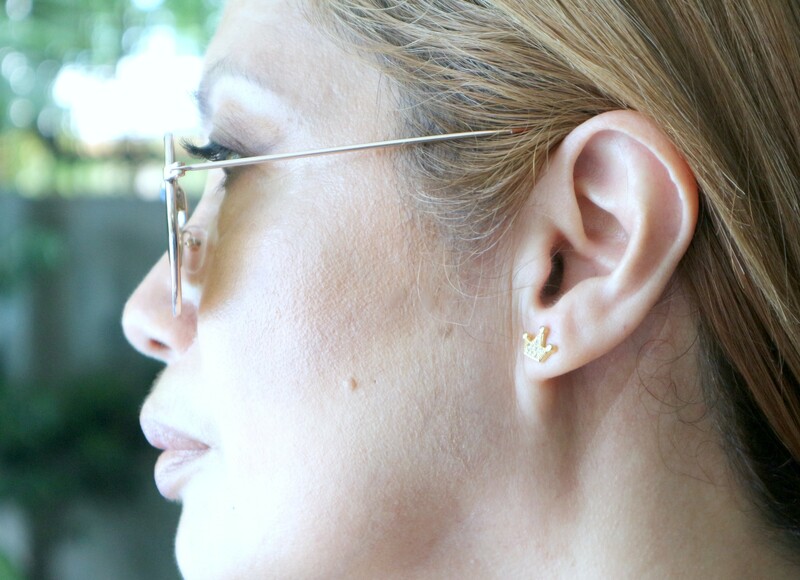 it’s nice to wear as an everyday jewelry or when you’re in a hurry and doesn’t have time to choose what earrings to wear that will go with your other pieces of jewelry. 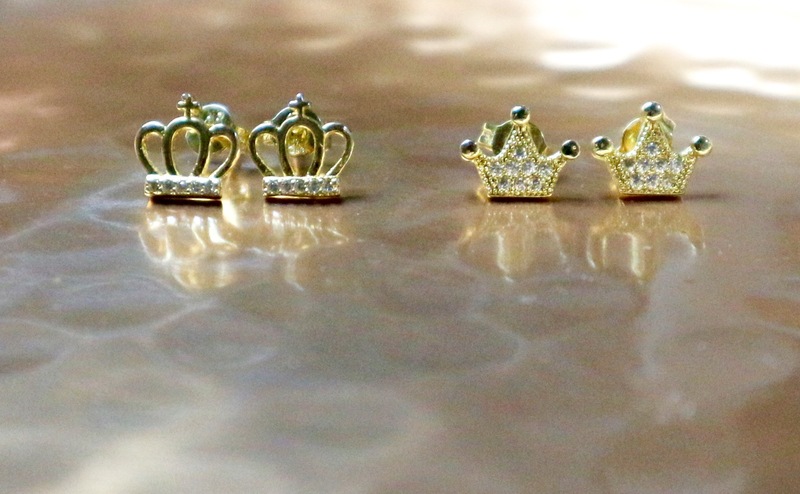 Why not wear a crown? 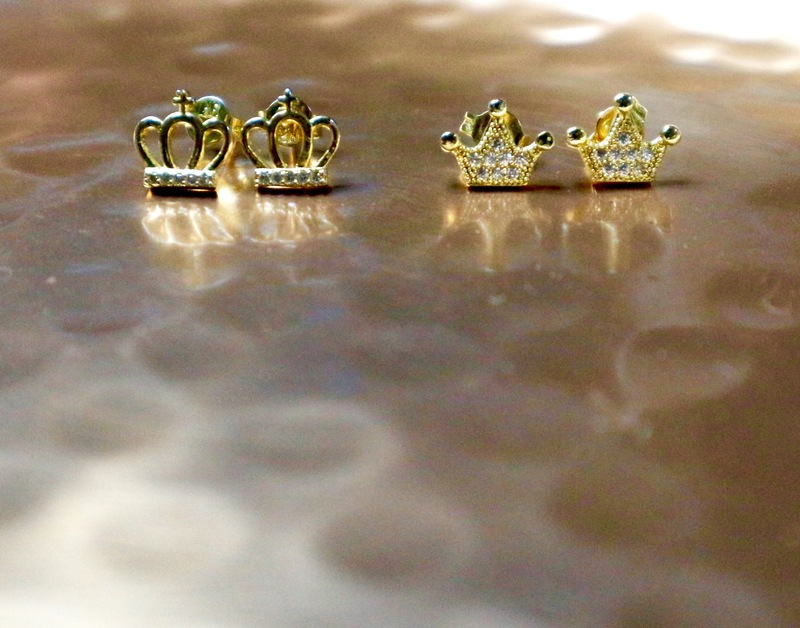 And be the queen that you are. 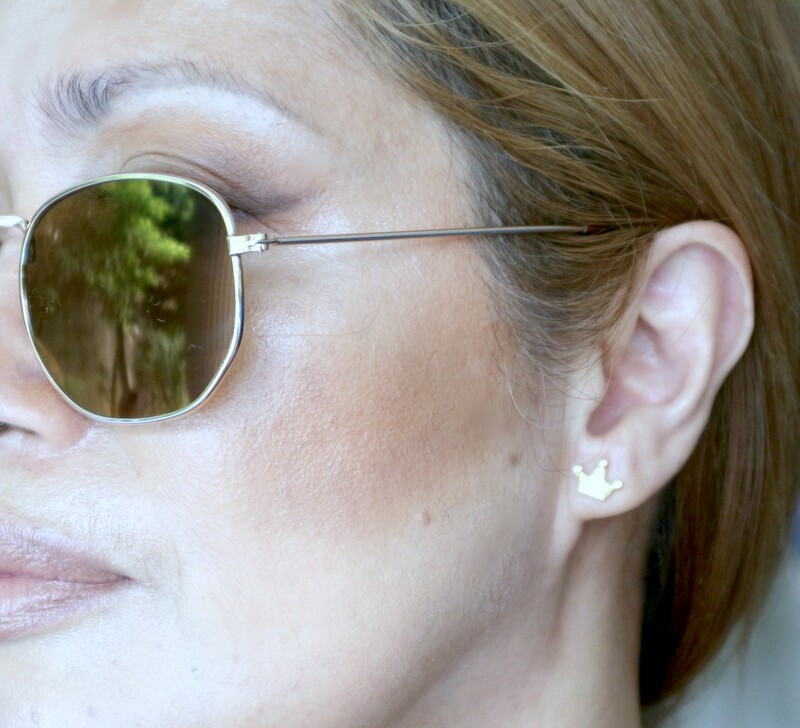 Email us at willowjewelrybrand@gmail.com or leave a message on our Facebook page or Instagram @tinaenadtagle. 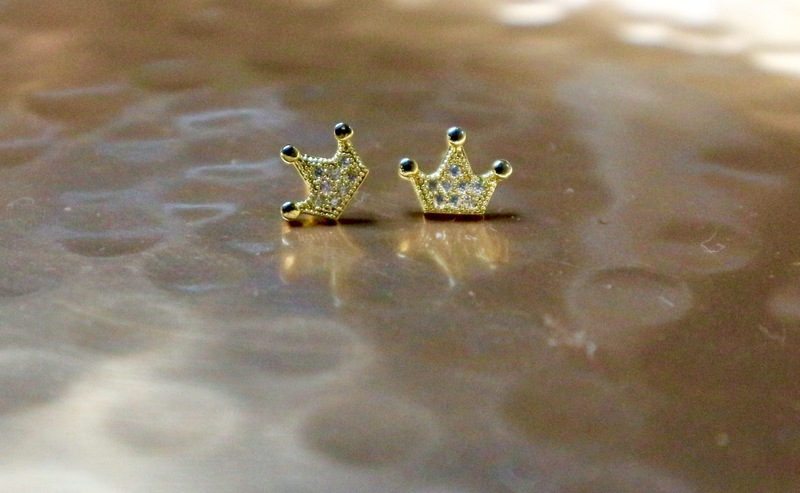 Get your Crown Earrings now. You certainly deserve one (or more). 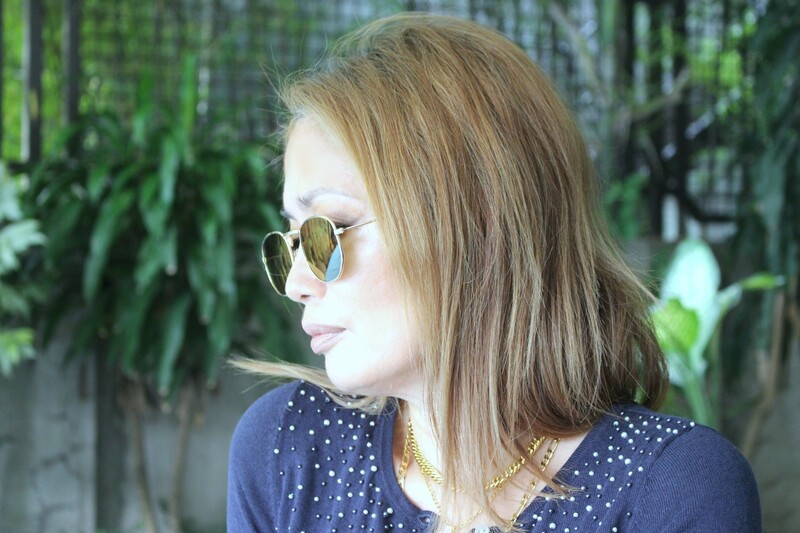 Ms. Tina wala kayong ka pores pores!!!! 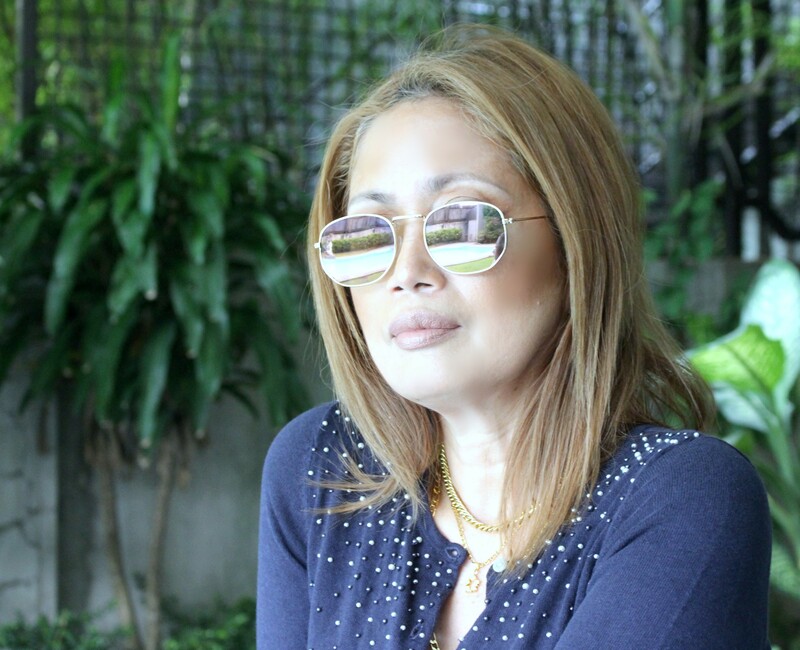 Grabe! I don’t even know what pores look like! I haven’t seen anyone with pores. A pop of color, seriously.